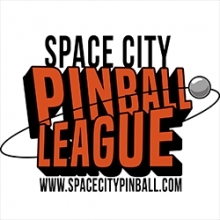 This league is currently in progress and is scheduled to end on November 28, 2015. The schedule currently consists of an 8 week schedule and one playoff date. During each meet, players will be placed in groups and play multiplayer games. Players will earn points based on their finishing position on each game (i.e., 1st, 2nd, 3rd, 4th). Points accumulated throughout the season will determine qualification/seeding in the playoffs.